This group was a blast to take fishing. Enough though it was a little bumpy. 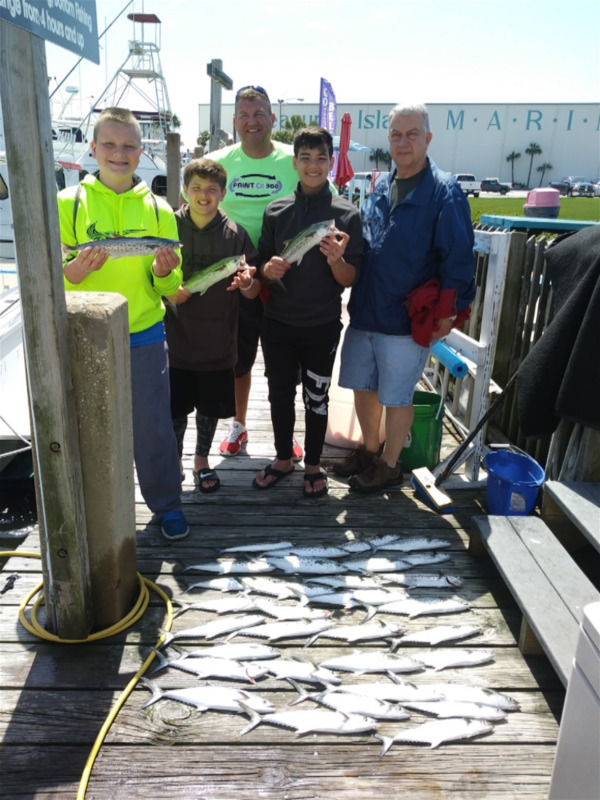 They hauled in 37 Spanish Mackerel.